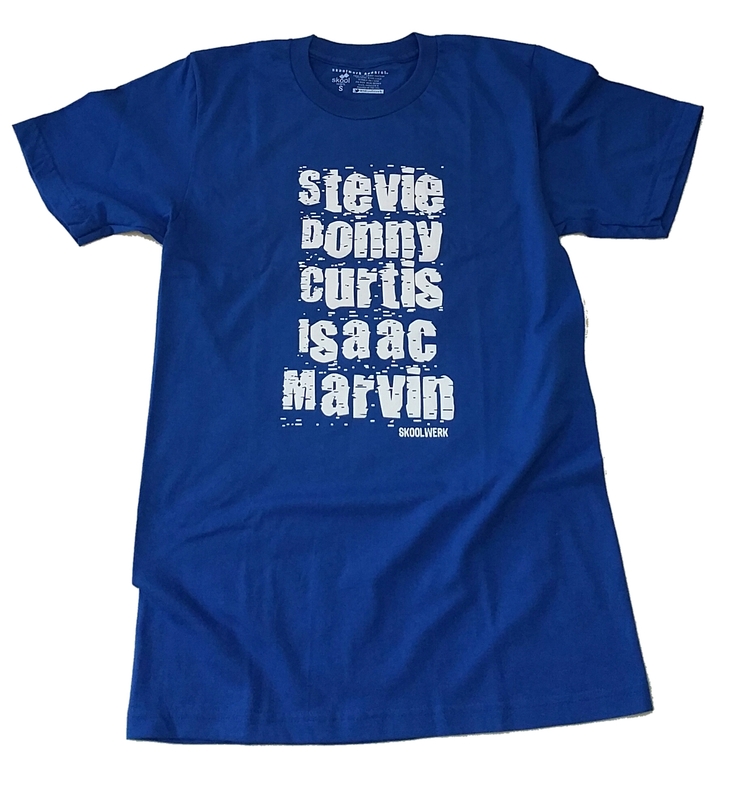 Iconic Soul Tees Available Now! 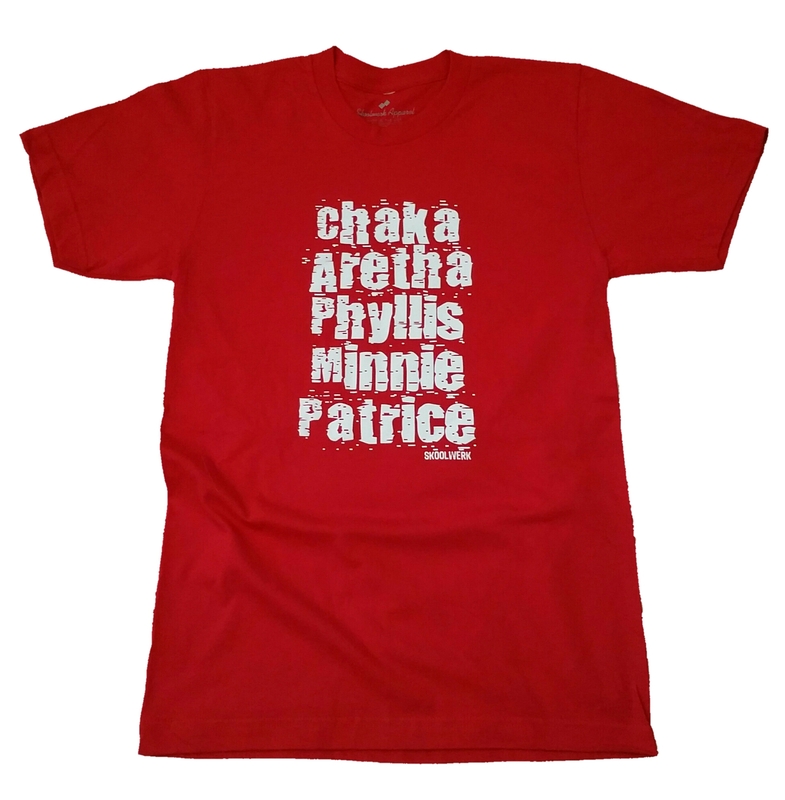 Iconic Soul Tees by Skoolwerk Apparel are back in stock! Order your tees today at SkoolwerkApparel.bigcartel.com. This is a promo video from last year promoting an amazing T-shirt and graphics exhibition that opened in Melbourne, Australia December 2012 and closed February 2013. The exhibition, TEES: Exposing Melbourne’s T-shirt Culture, set out to examine and dissect the city’s passion for cotton thru the eyes of a Melbourne’s most famous T-Shirt collector Eddie Zammit. With well over 4,000 T-shirts in his collection, Zammit dug deep into his collection to uncover influential items that demonstrate the power of the city’s T-shirt past, present and future. TEES: Exposing Melbourne’s T-shirt Culture featured photography by Nicole Reed and included visual content on Melbourne’s influential artists, brands and designers. 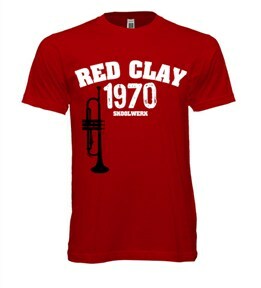 Visitors were also able to see some classic local tees and prominent Melbourne T-shirt souvenirs. A Love Supreme What can we say that hasn’t already been said about the legecy, music and impact of John Coltrane. 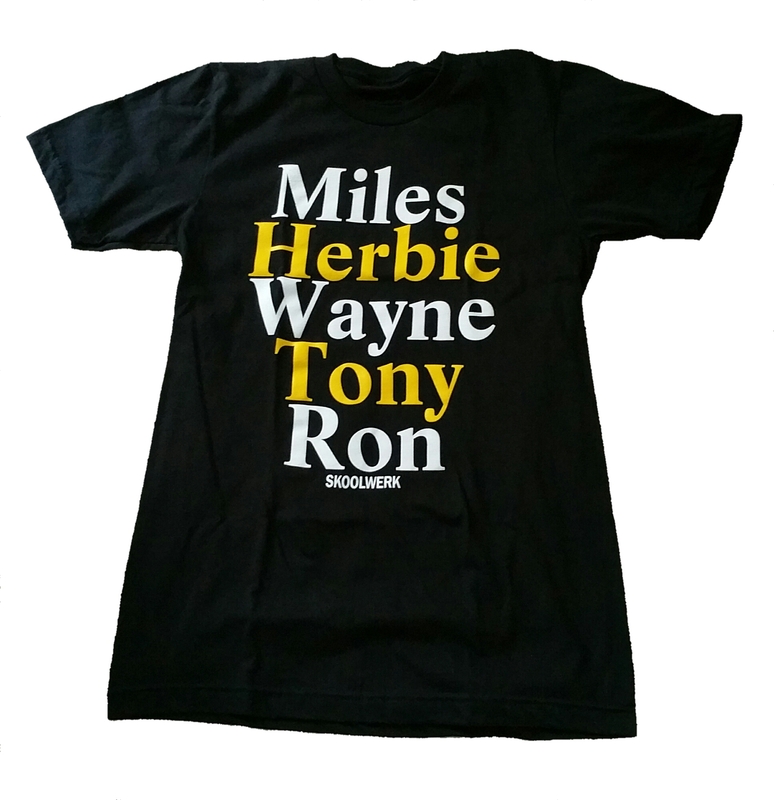 This shirt is a simple token of respect and appreciation for a man who is to this day one of the most significant tenor saxophonists in jazz history. 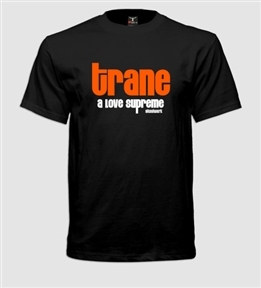 “Trane” as he is affectionately called, created and recorded his most famous record, A Love Supreme (Impulse! Records) in 1965. The four-part suite is an ode to his faith in and love for God. The fourth movement of A Love Supreme, “Psalm”, is, in fact, a musical setting for an original poem to God written by Coltrane, and printed in the album’s liner notes.